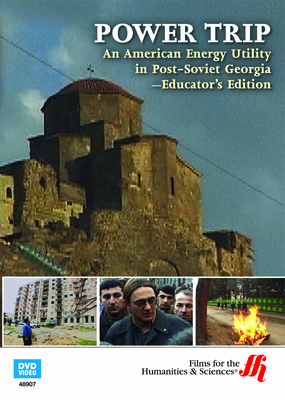 The 1999 purchase of Telasi, an electricity distribution company in post-Soviet Georgia by the U.S. based multinational, AES, offers insight into the restructuring policies of emerging economies during the period, and the crisis to follow in the wake of privatization. Coinciding with the widespread democratization era of the 1990s, countries once occupied by foreign states like those of the former Soviet Republic, or authoritarian regimes associated with regional security policies such as those of South America, gave over to capitalism and trade in economies of scale such as energy operations involved in the distribution of consumer and commercial utilities. 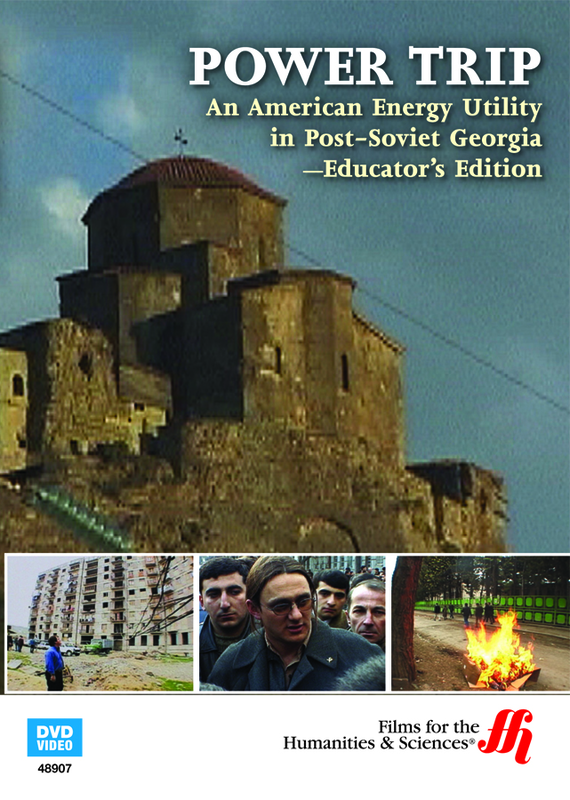 Viewers are introduced to the history of privatization through the lens the once Georgian government owned and operated utility giant, Telasi. If restructuring reforms meant to transfer former publicly managed utilities to private ownership by way of foreign direct investment in those entities saw varied results, the majority of those deals in Eastern Europe resulted in financial difficulties, with customers not paying their bills. In a city rife with corruption and inadequate regulatory observation in by the courts, Georgians accustomed to a system of patronage through subsidized energy services, were not prepared to meet their obligations to AES. Five years after the transfer to AES, the company sold controlling interest of the Georgian energy holding to United Energy Systems, a Russian state-owned entity seeking greater capacity in the region.